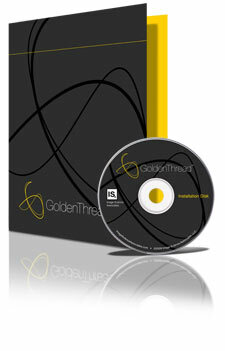 Stand-alone GoldenThread software is intended for customers who have digitized material and need to inspect completed jobs. It is ideal for ensuring that a job has been completed to the specifications defined in a job profile. The inspector merely has to select the test profile to be measured against and run the received images. Data is quickly assessed for all acceptance criteria. Digitized material should include the Object Level Target for GoldenThread to evaluate pass/fail criteria.